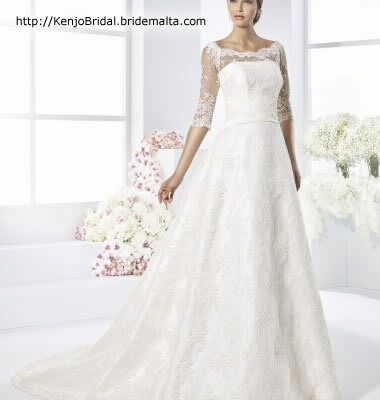 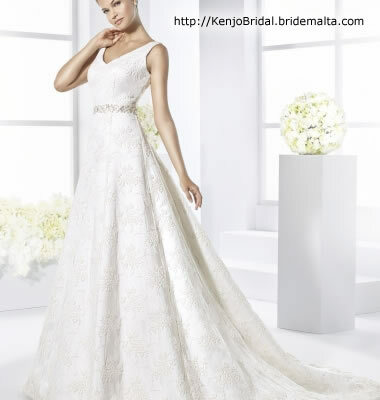 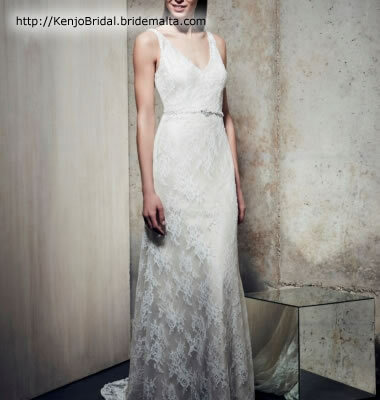 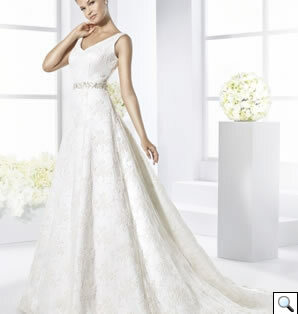 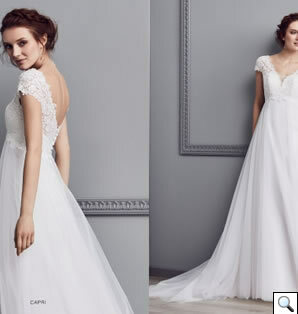 At Kenjo Bridal you will find a number of ‘to die for wedding dresses’ from Bridal designers that are immensely dedicated to their amazing assignment of dressing up the Bride in the most sophisticated of ways for the most important day of her life, including a full range of 'Mother of the Bride/Groom' elegant wear. 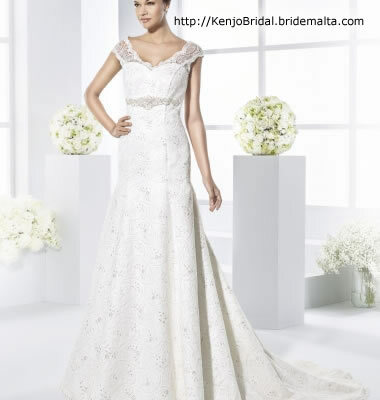 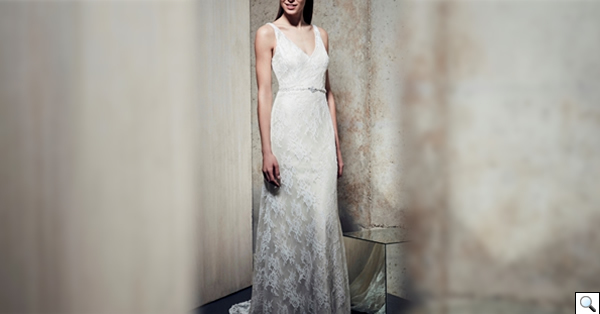 Kenjo Boutique policy has always placed emphasis on a complete and comprehensive service based on excellent customer care and a professional fitting service. 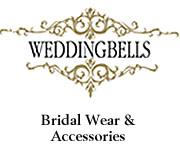 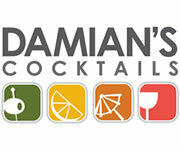 This page has been visited 2384 times.